Ahto Pärl and Sven Kukemelk, two former executives at the Estonian state-owned airline Nordica, have founded Nordic Aviation Advisory, a company offering aviation consulting in Estonia and Europe. 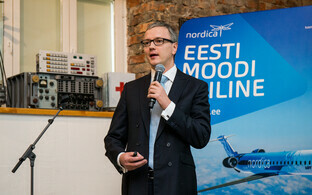 Nordica's current team of executives no longer includes any of those present at the founding of the airline. 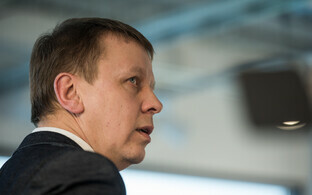 Changes to the Estonian airline's leadership began this summmer, when Jaan Tamm, the chairman of the board who had built up the company, left and was replaced by Nordica supervisory board member and Lux Express ex-CEO Hannes Saarpuu, who claimed he had only temporarily stepped in to run the company, writes daily Postimees. 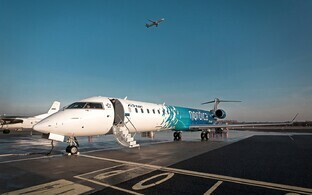 Nordica has entered a new phase of sorts, as all of the executives that were present at the founding of the airline have left by now — most recently Pärl, who served as CFO, and Kukemelk, who served as executive director of business development as well as CEO of Nordica subsidiary Regional Jet. Other recent shifts in leadership include Anton Õnnik, who switched from CEO to CCO of Regional Jet, and Kristel Penu, who had served as CCO of Nordica.